Alexis Sanchez has been linked with a move away from north London recently. 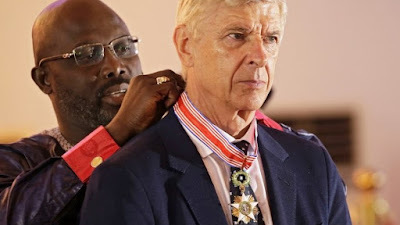 Reports began to emerge that he was unhappy, wasn’t getting on with Arsene Wenger and even stormed out of the stadium when he was substituted off in the 84th minute against Norwich. With just two years left on the forward’s contract and negotiations over an extension initially thought to be carried out this summer, many were getting itchy feet over whether one of our star players was in fact heading for the exit. 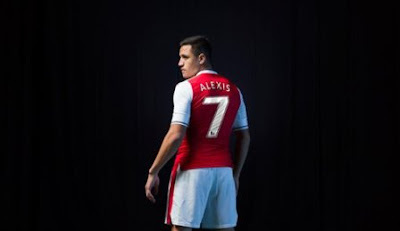 Alexis Sanchez appears to have finally made a decision regarding his Arsenal future: he’s changed his shirt number. The Chilean has been linked with a move away from north London recently.